… is Courtney’s band in Minnesota. you’d get Courtney McClean & The Dirty Curls. Please visit The Dirty Curls website! From Minneapolis’ Uptown Pride Festival 2015. Photo by Sterling Brown. 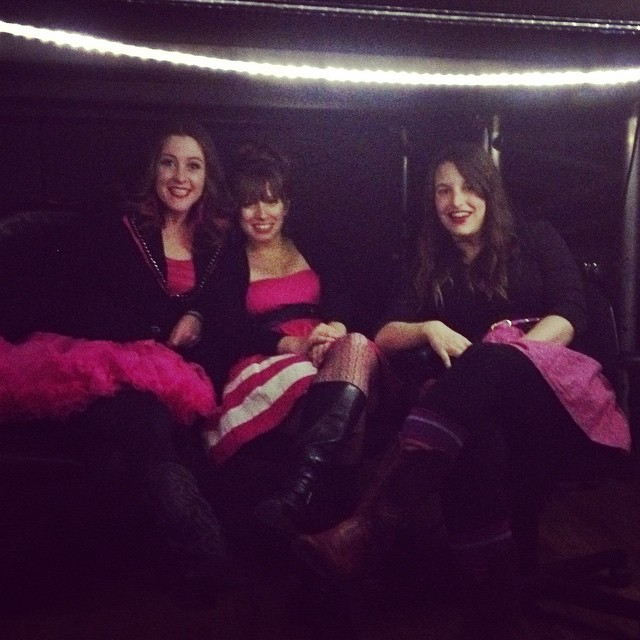 Courtney, Cherry Mae, and Anna under the stage at The Dan Band show at Mill City Nights, January 2015. 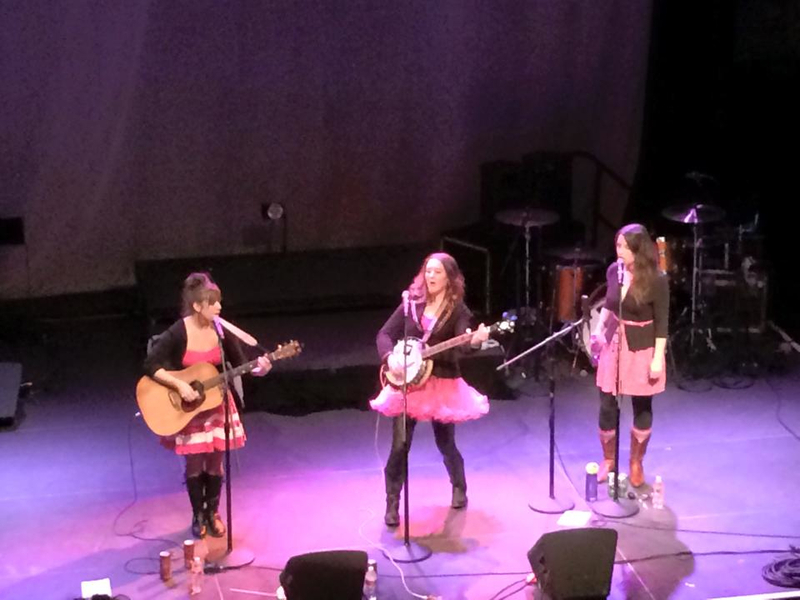 On stage at Mill City Nights, opening for The Dan Band, January 2015. Photo courtesy of Todd Pernsteiner. The Dirty Curls headline Memory Lanes’ Ballerween, 2014. Madoo, Courtney, and Lacey. 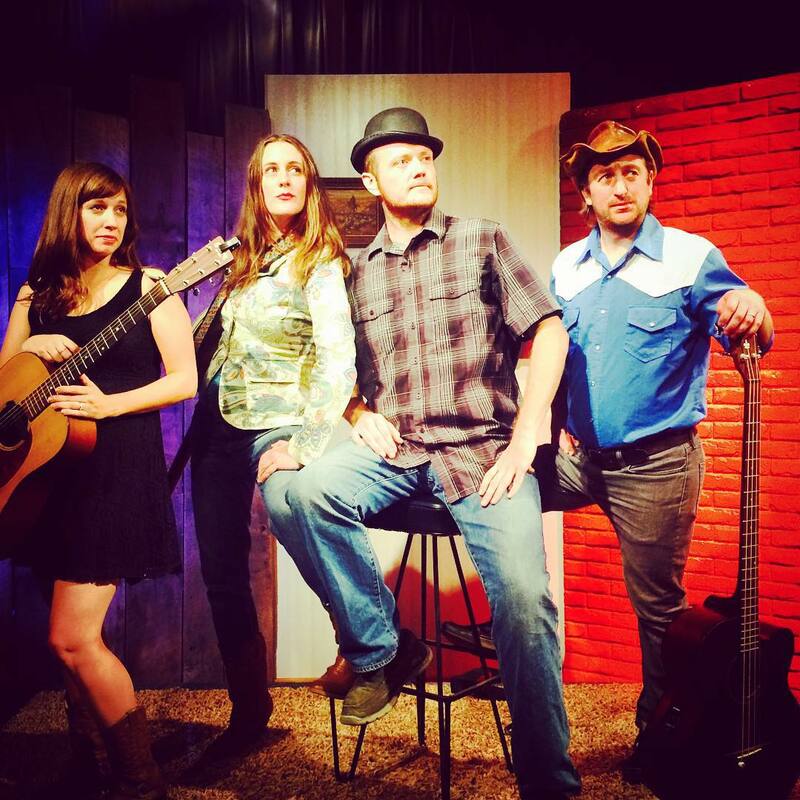 After taping our episode of “The Alex Aaron Comedy Hour”: Cherry Mae, Court, Alex Aaron, Chris “Madoo” Maddock. 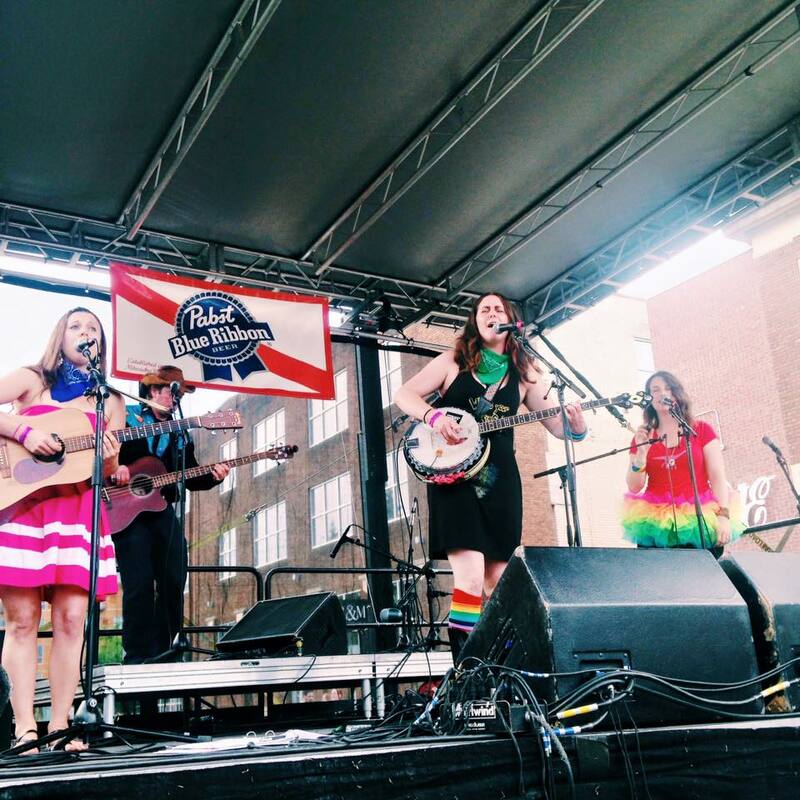 Courtney McClean is the main songwriter, lead singer, and banjoist. She performs solo or with any combination of Curls. (Currently, Courtney McClean is based in L.A. and The Curls are in Minneapolis. At the right price, we can be anywhere together). The Curls are: Anna (vocals, uke, and percussion), Cherry Mae (guitar and vocals), Lacey (percussion and vocals), and Madoo (bass).